Book your group outing with us! 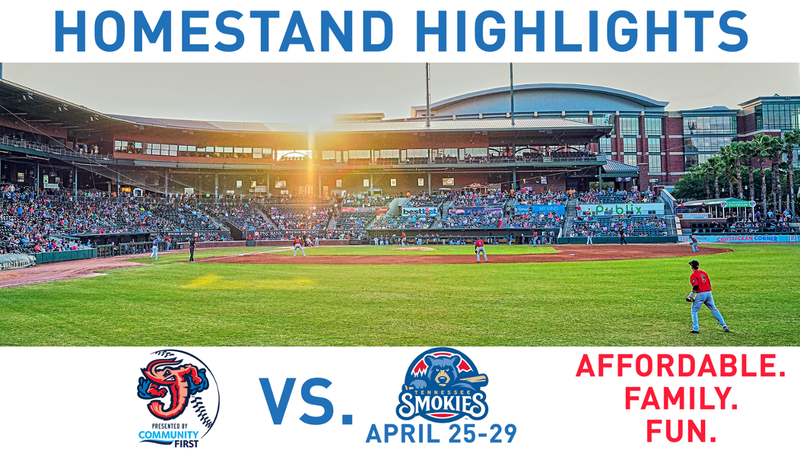 The Jacksonville Jumbo Shrimp are committed to being a strong community partner and energizing our community through the magic of afforadable, family, fun. Learn more at our community page below.